Something quite amazing happened recently. 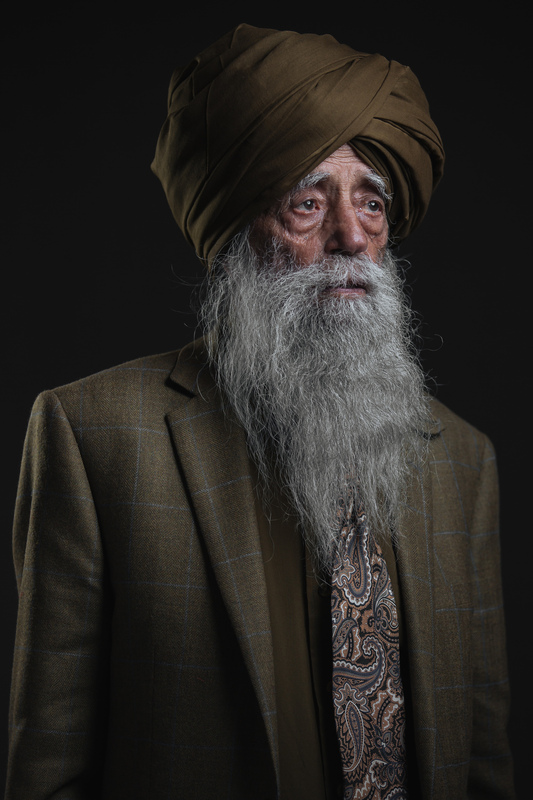 I had the opportunity to photograph the incredible Fauja Singh - one of the worlds oldest living men at 104! His willpower to keep going even with a fragile body as a marathon runner is a testimony to his greatness. 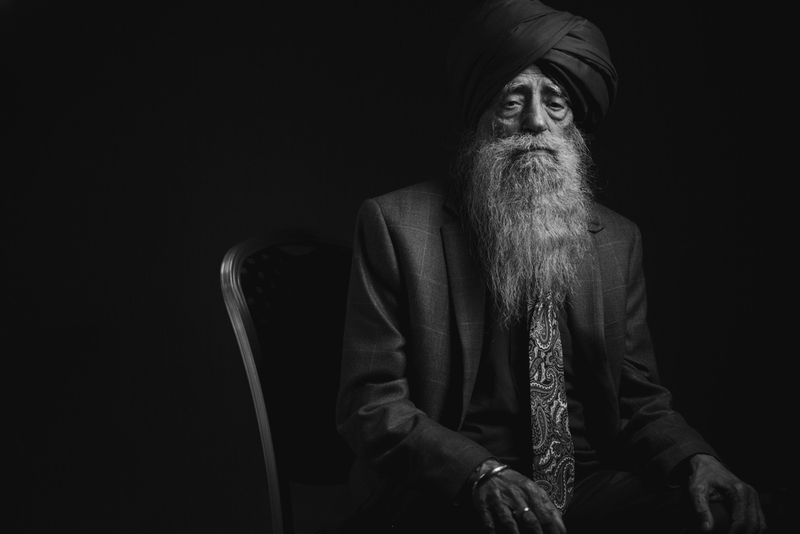 We shared a few words whilst taking these images including the fact my late grandfather and him share the same city of birth. He seemed very tired yet still restless, almost pacing on the spot at times. 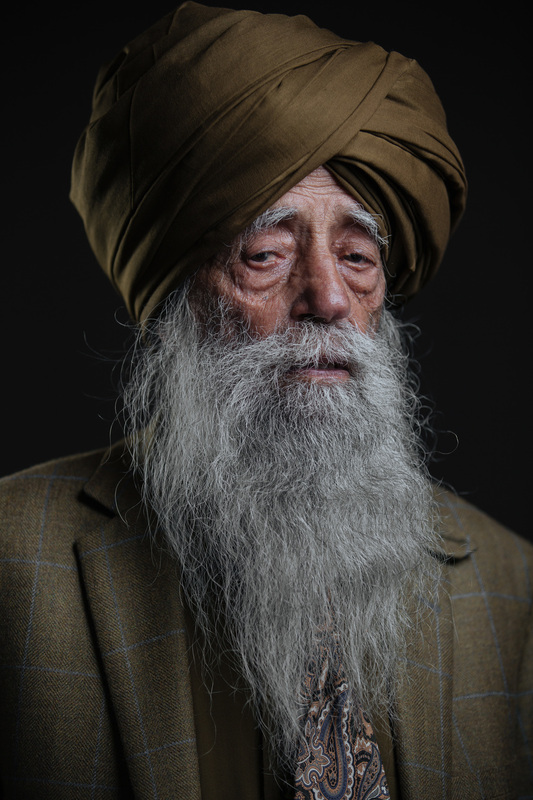 I loved the story & emotion his face told in these and i hope these portrait can one day stand time just like the man himself has. I recently found out that the first image I released online together with the following few quickly became viral. It was a incredibly humbling piece of news as I did not expect such a huge response. The images were viewed over 100,000 times and the post on my Facebook page received a immense amount of love and support. Thank you to you all!! 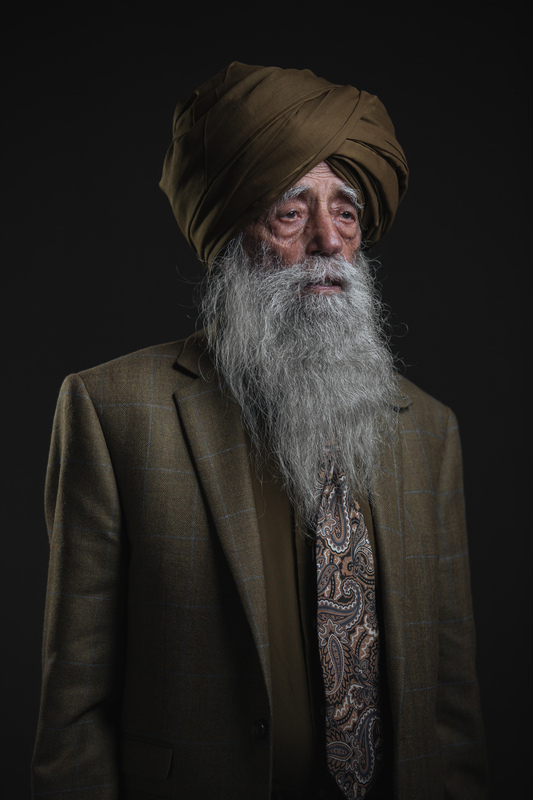 It was a incredible honor to be one of the only photographers in the world to photograph portraits of Fauja Singh and in turn be able to document his amazing life and existence.